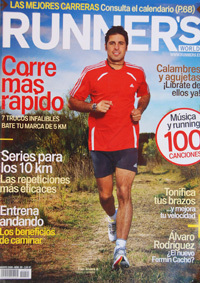 Runner’s World n° 99. 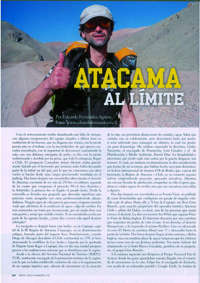 3D+A – Desierto de Atacama. Runner´s World n° 90. 3D+A – Desierto Occidental. Runner´s World n° 82. Grand Raid de Isla Reunión. Runner´s World n° 74. Yukon Arctic Ultra. 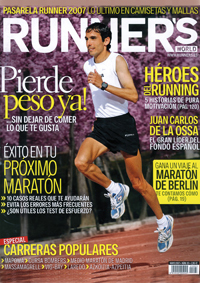 Runner´s World n° 63. 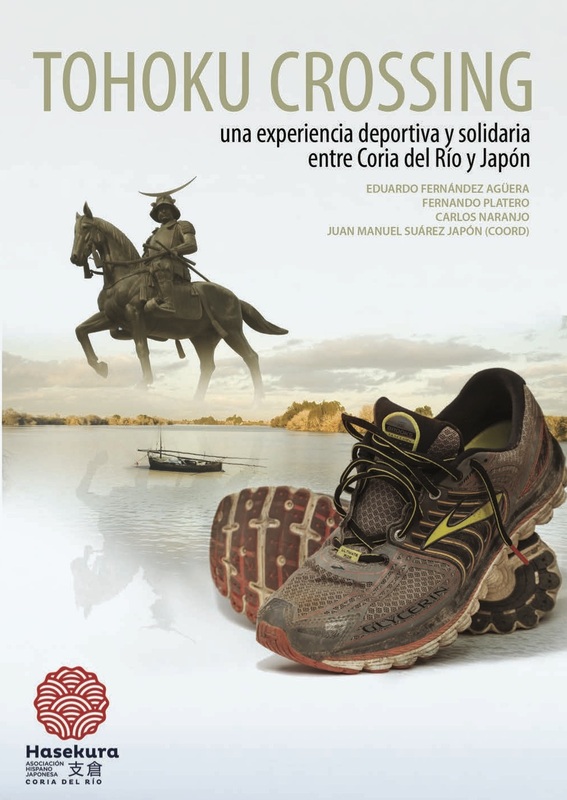 Marathon des Sables.